David Mayer de Rothschild – Groomed as Antichrist? Browse: Home / David Mayer de Rothschild – Groomed as Antichrist? 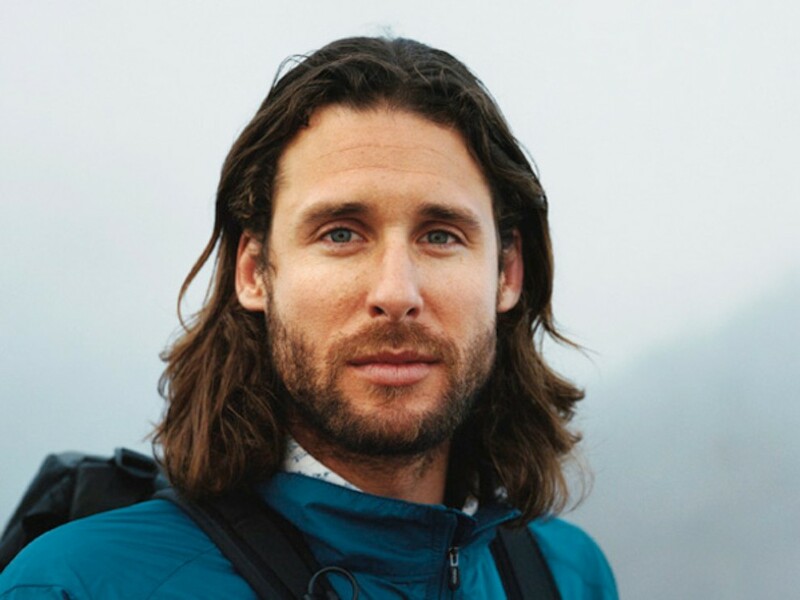 David Mayer de Rothschild, 38, the youngest heir to to the Rothschild fortune refuses to work for his family. His activism for nature, climate science and the environment seemingly makes him anti-Rothschild. After all, no other family has done more to destroy both humanity and the planet than the Rothschilds who are believed to own more than 70% of the worlds wealth. But why isn’t David de Rothschild being forced into the family’s dirty banking business like the late Amschel Mayer James Rothschild? An August 2015 Article in the New York Time quotes the young heir David de Rothschild saying, “Everyone’s like, ‘Well, surely, you should just be a banker, and I’m like, ‘Well, it could be an obvious route, but if I have a choice, which I’m fortunate enough that I do, do I want to sit in an office all day with a tie on..”. Personally, I have a hard time believing that a person born a Rothschild has ‘a choice’ or that his family is fine with him doing what he does unless it is part of a nefarious arrangement of some sort. The World Economic Forum even nominated this Jesus impersonator for title of ‘Young Global Leader’. Lofty expectations from a such distinguished group of pedophiliac satan worshippers. The false Messiah cannot make claim to divinity unless he is a wizard of deception with powerful backing. When he undertook his ‘Palastiki’ voyage on a 60-foot catamaran made out of 12,500 reclaimed plastic bottles in 2010, some even dubbed him ‘Plastic Jesus’.